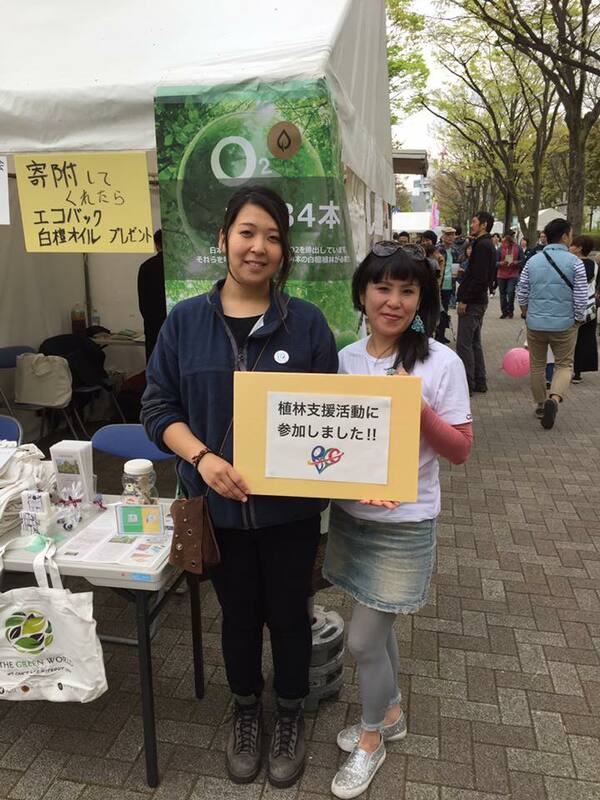 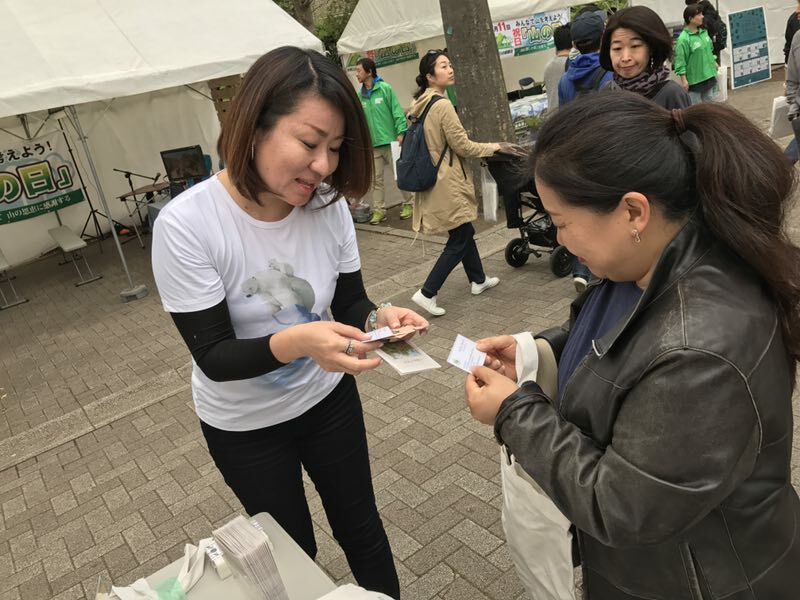 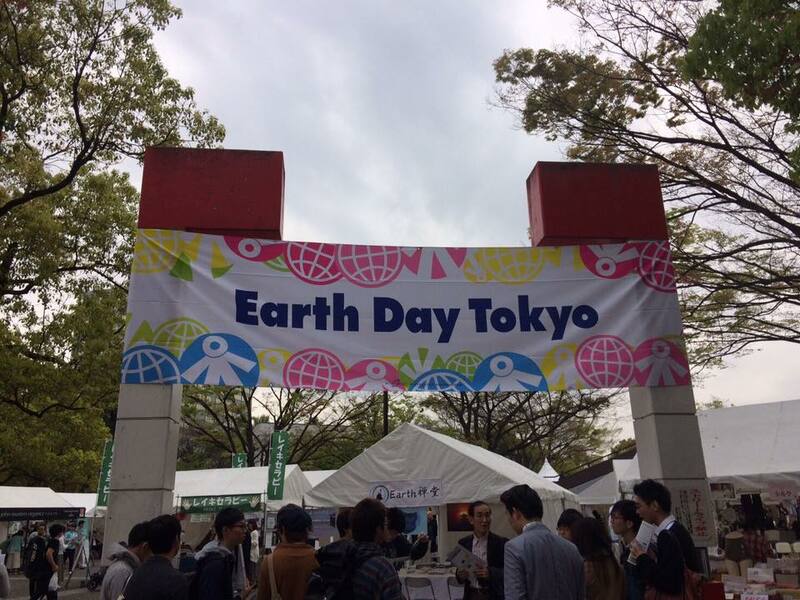 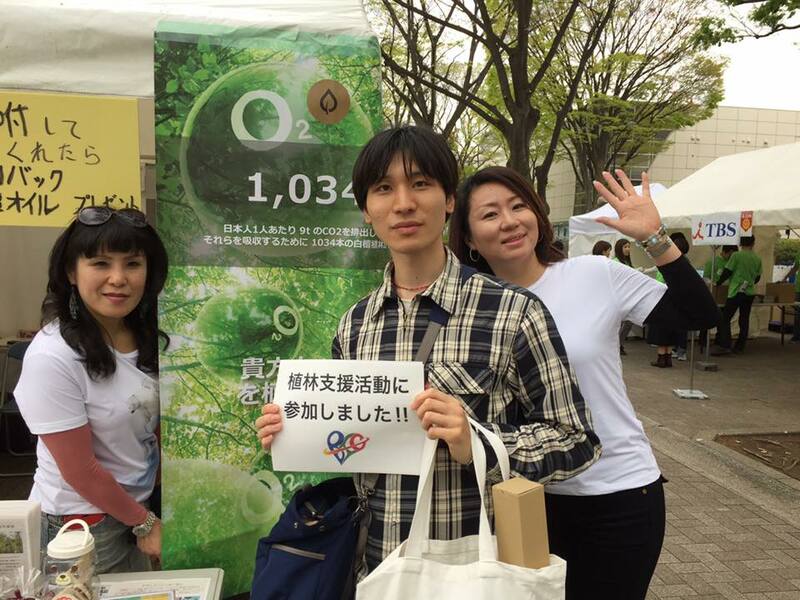 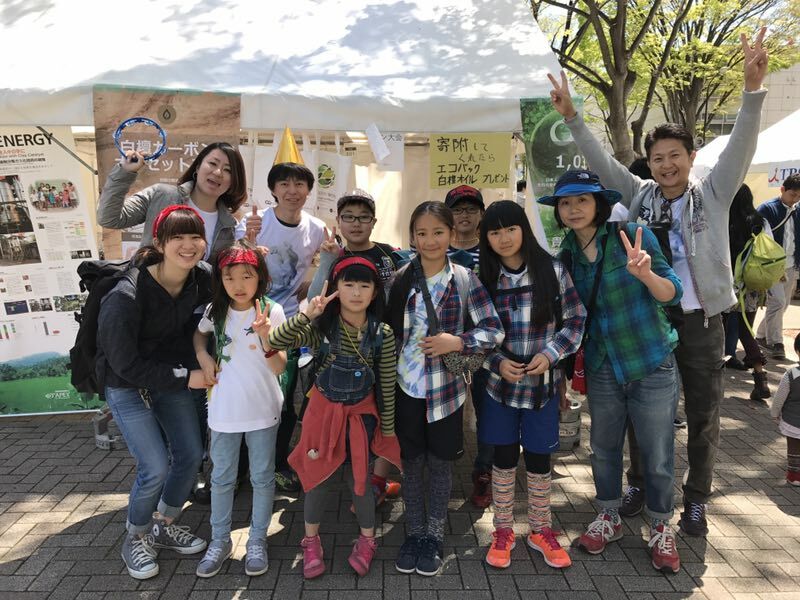 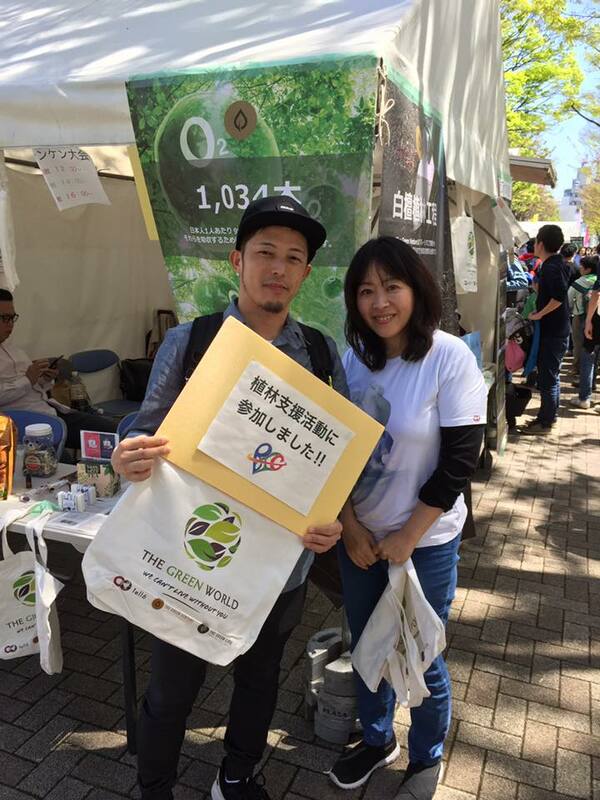 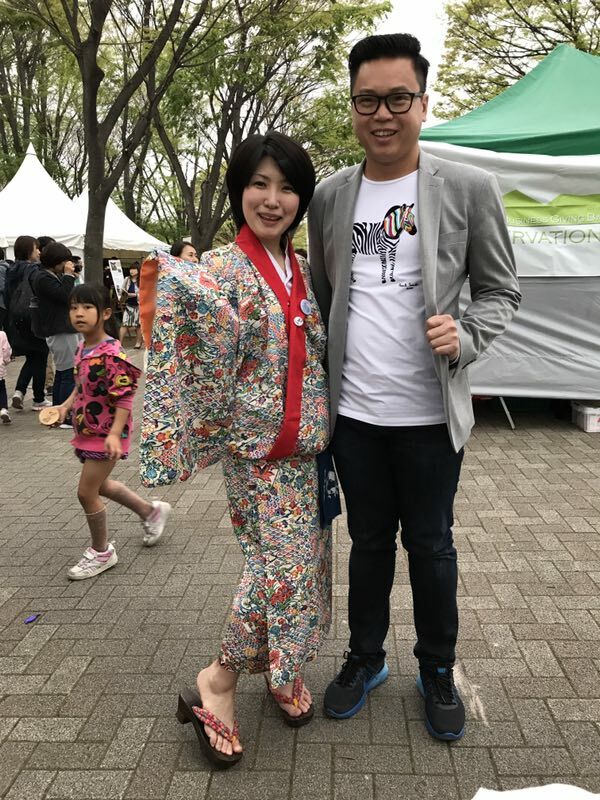 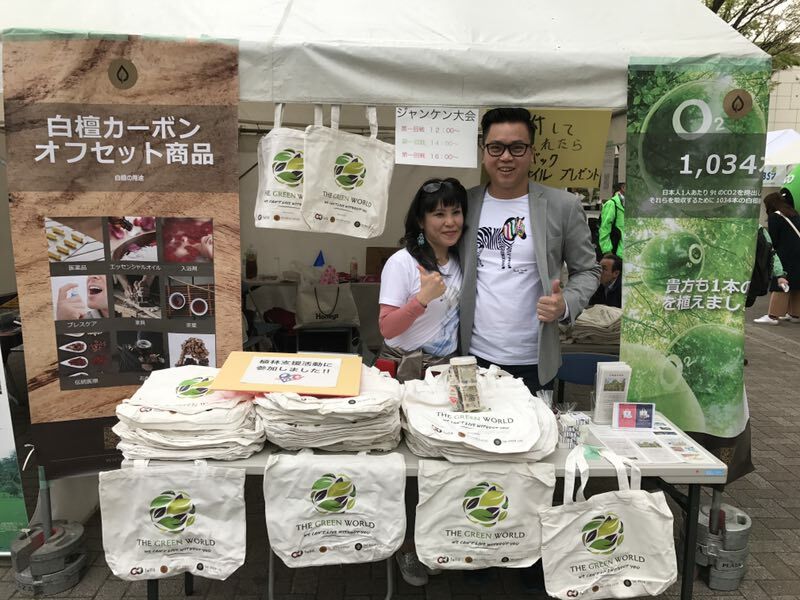 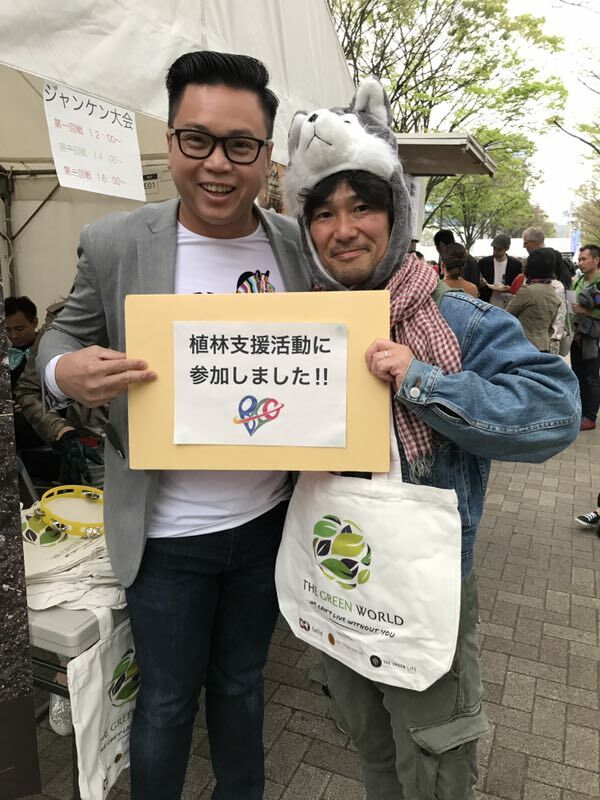 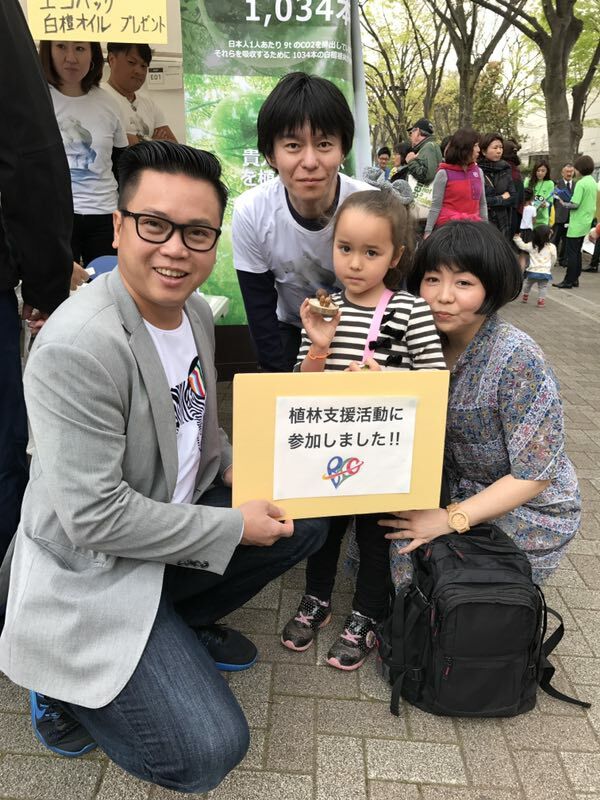 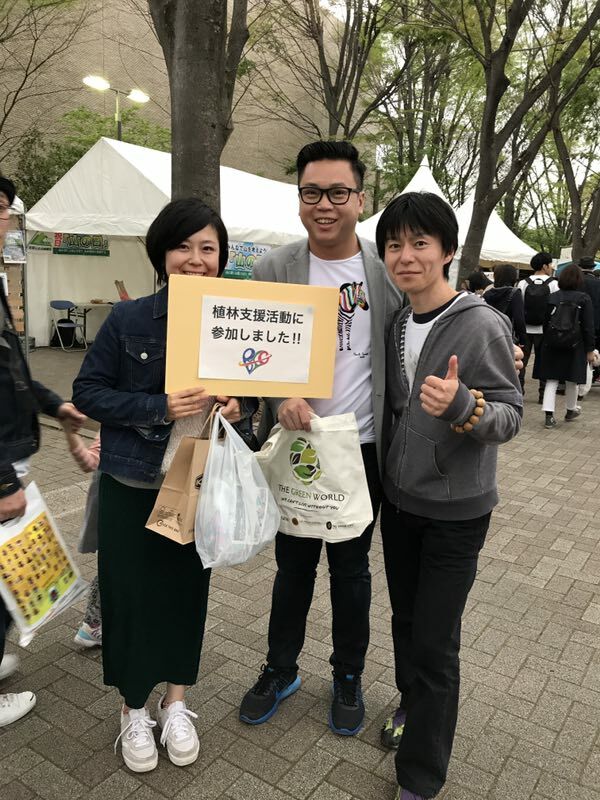 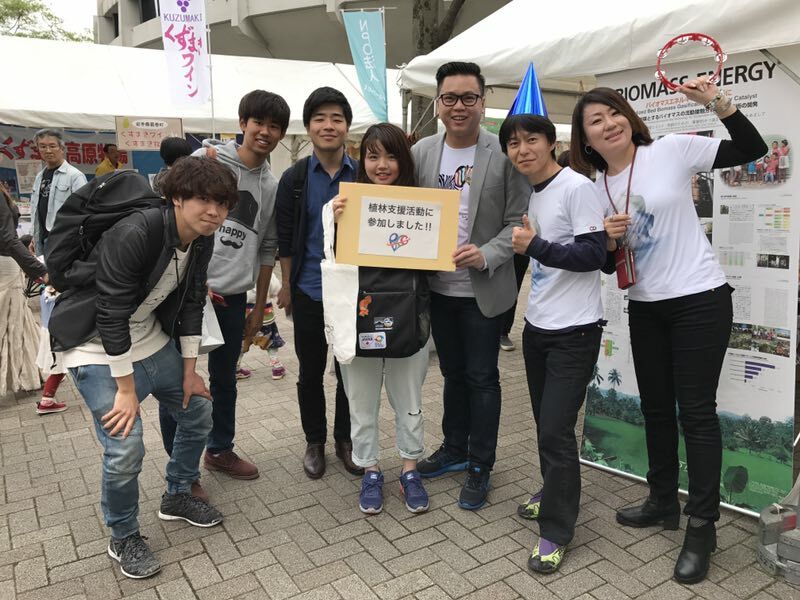 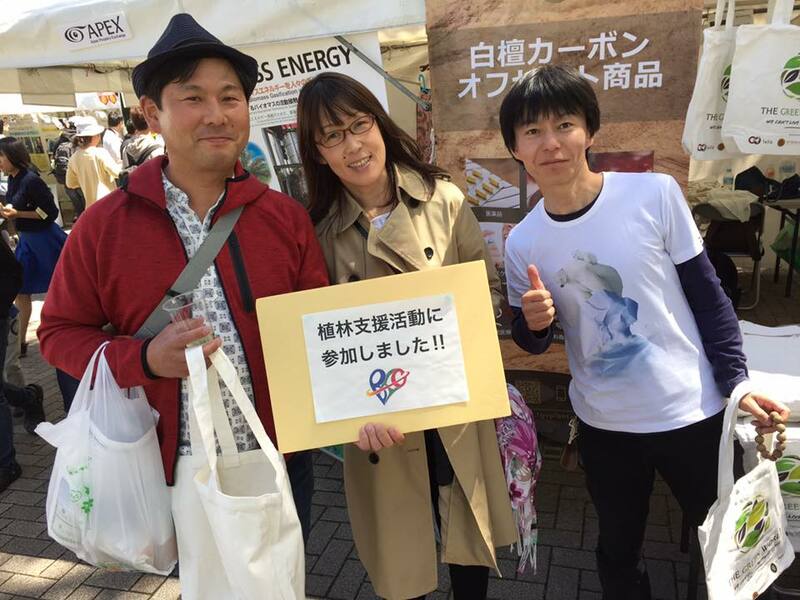 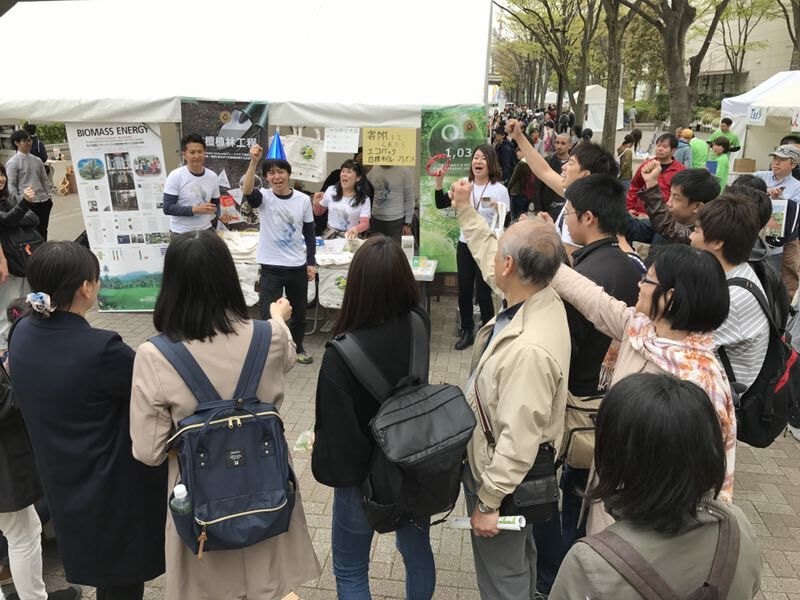 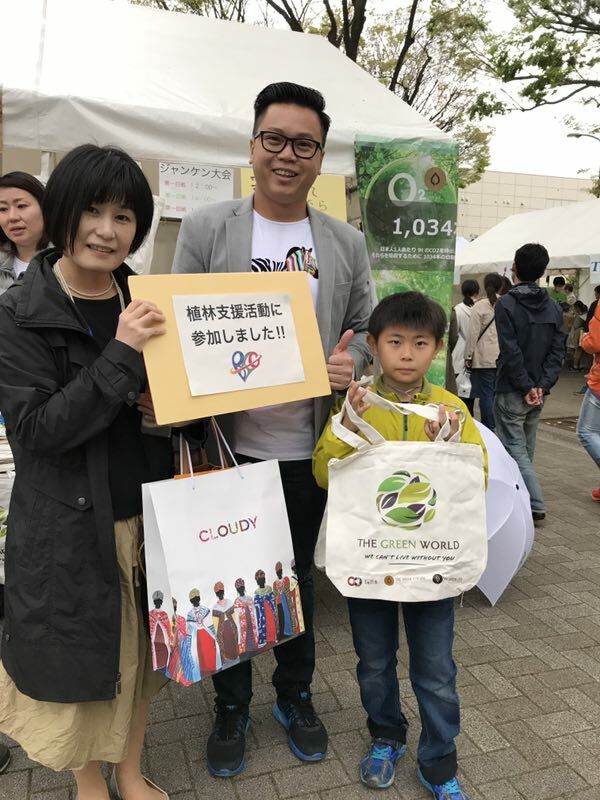 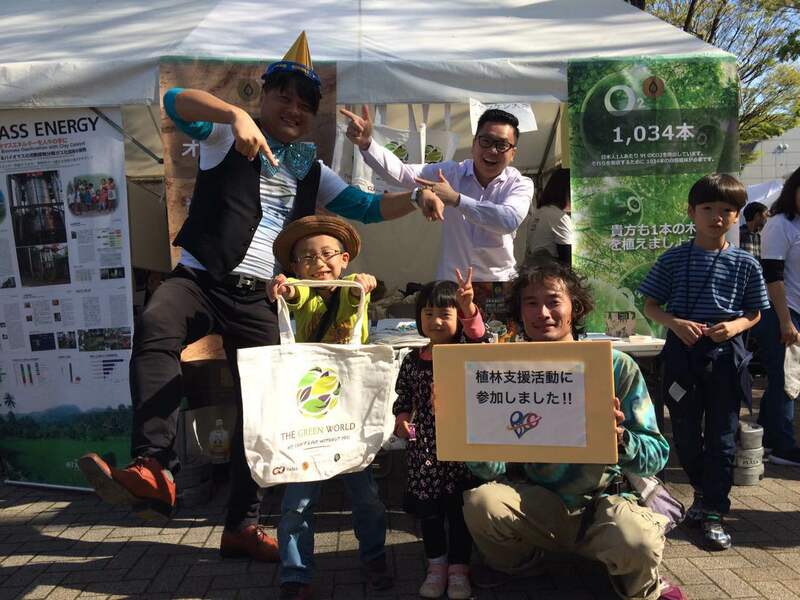 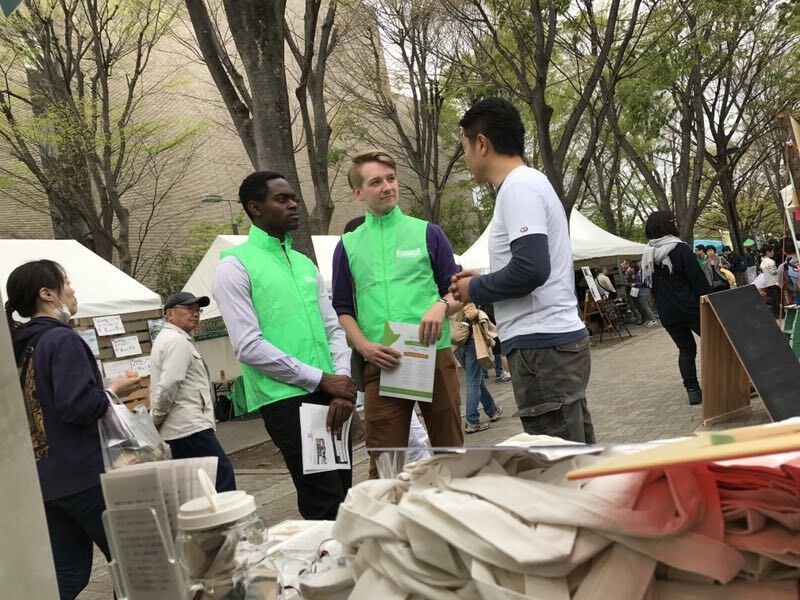 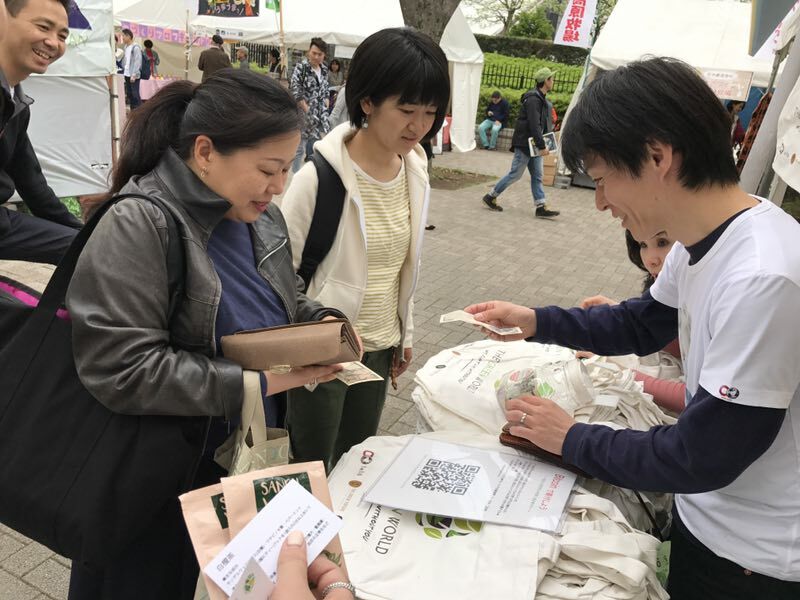 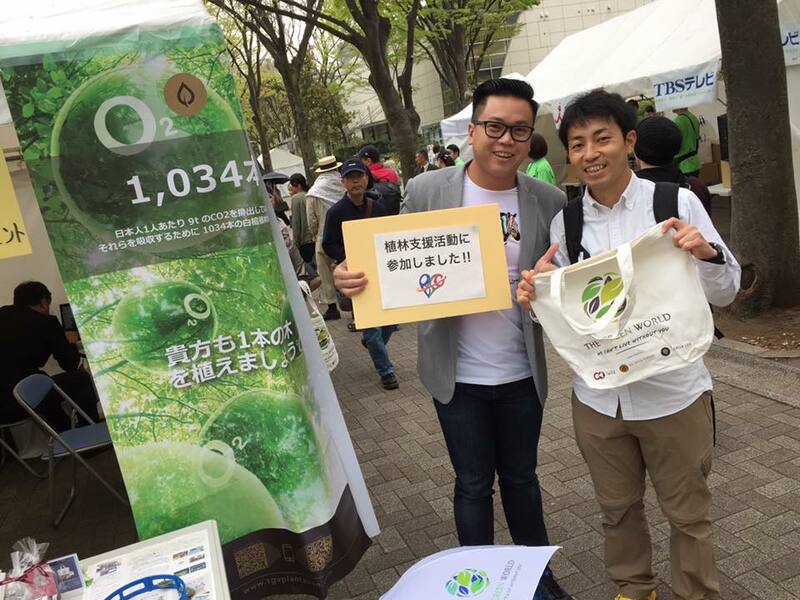 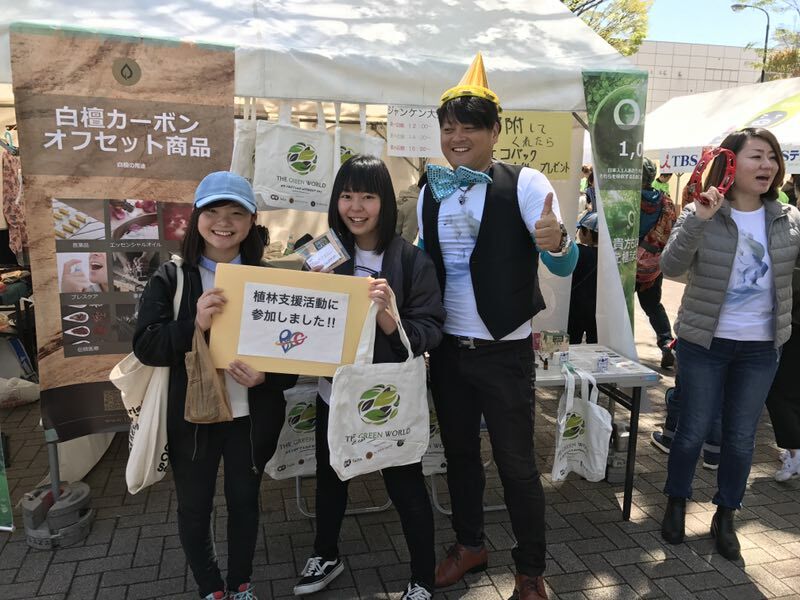 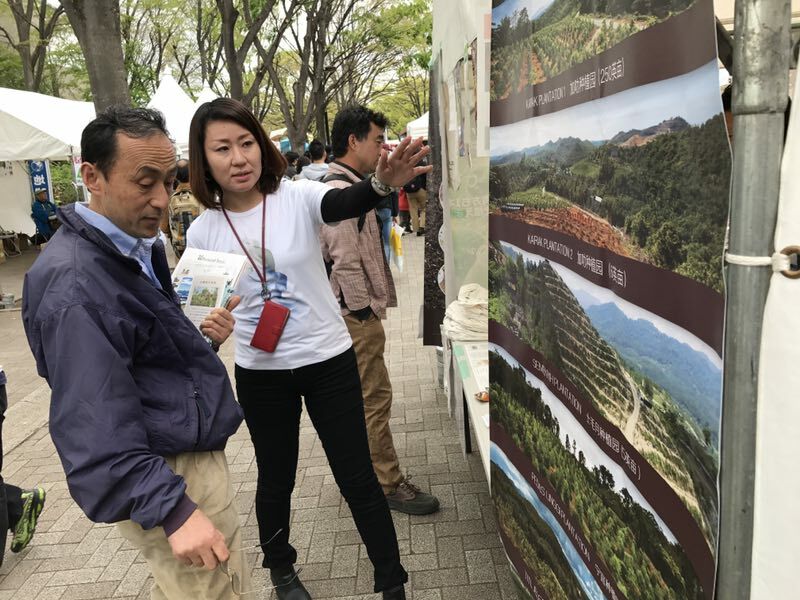 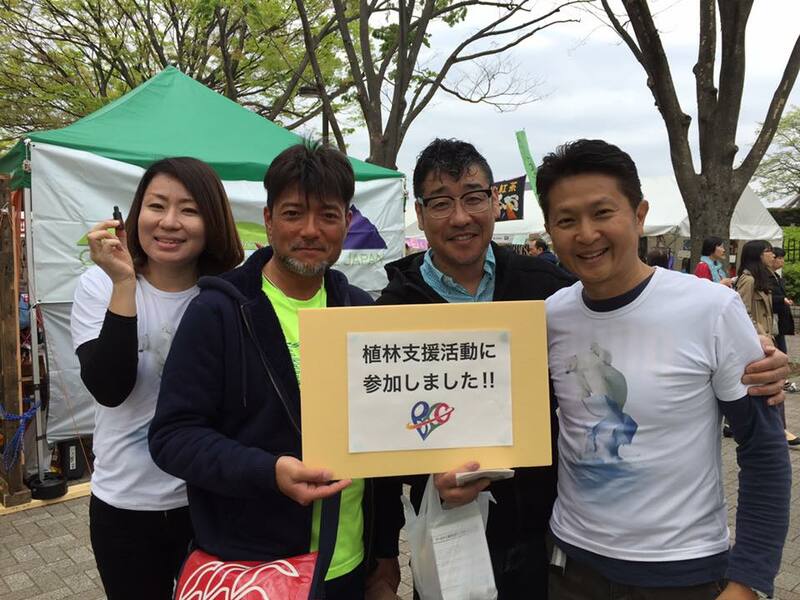 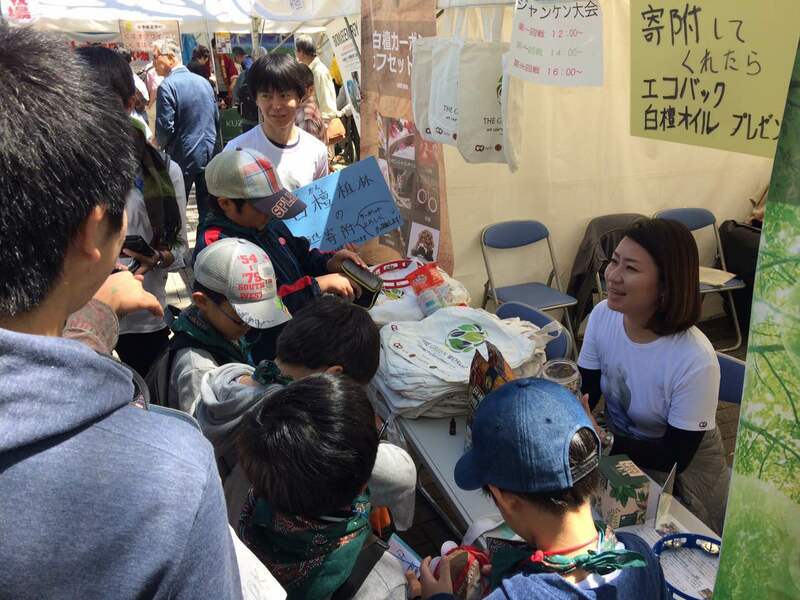 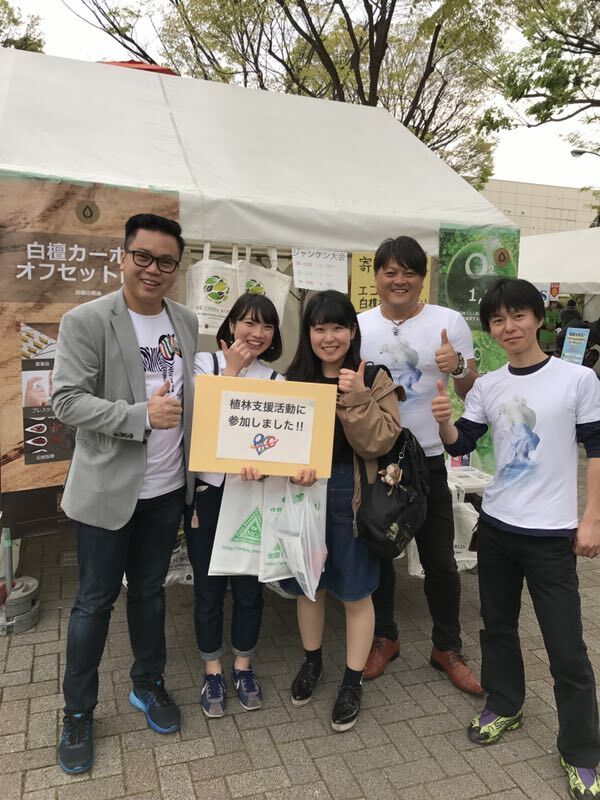 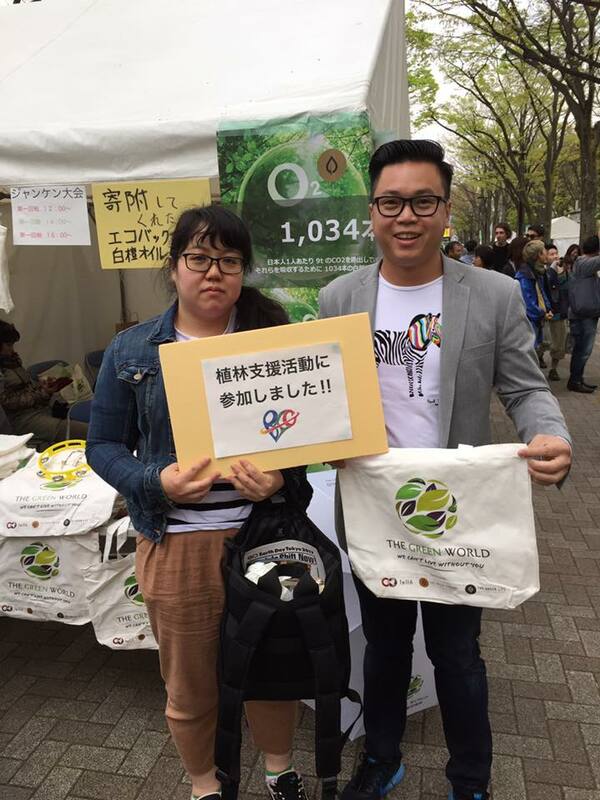 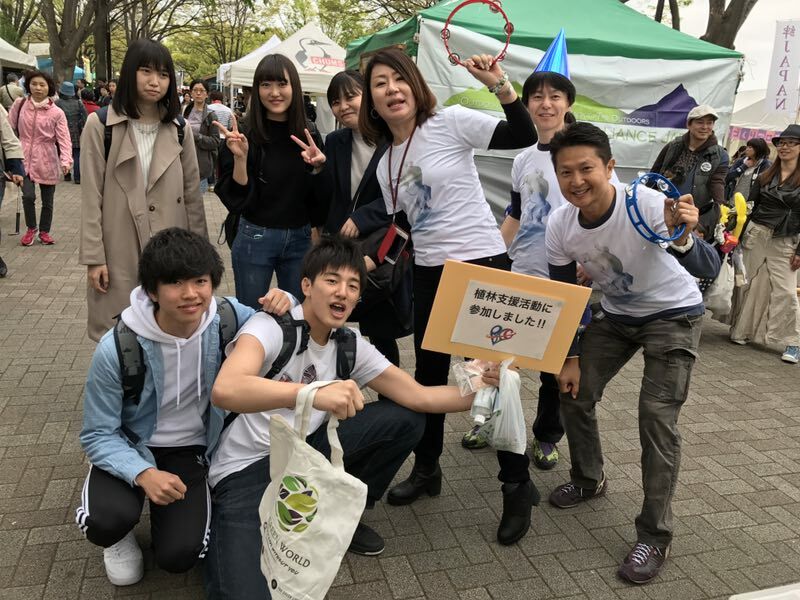 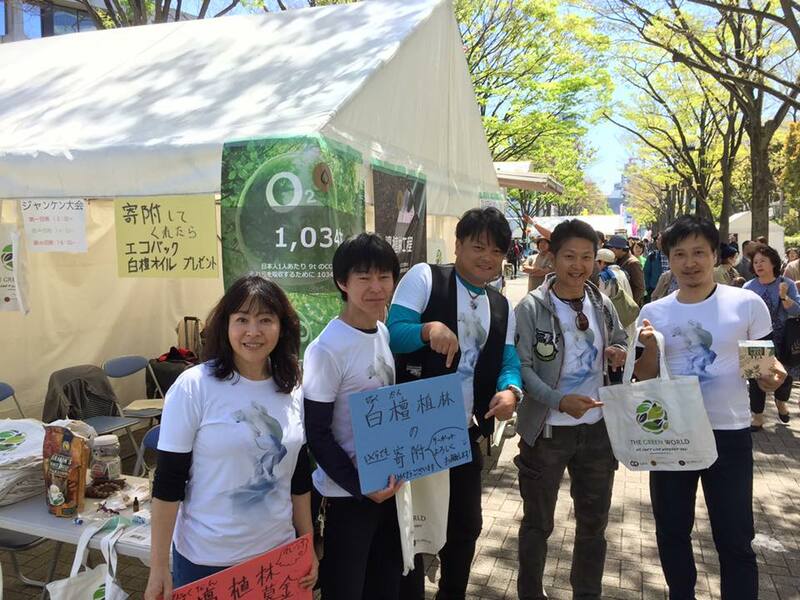 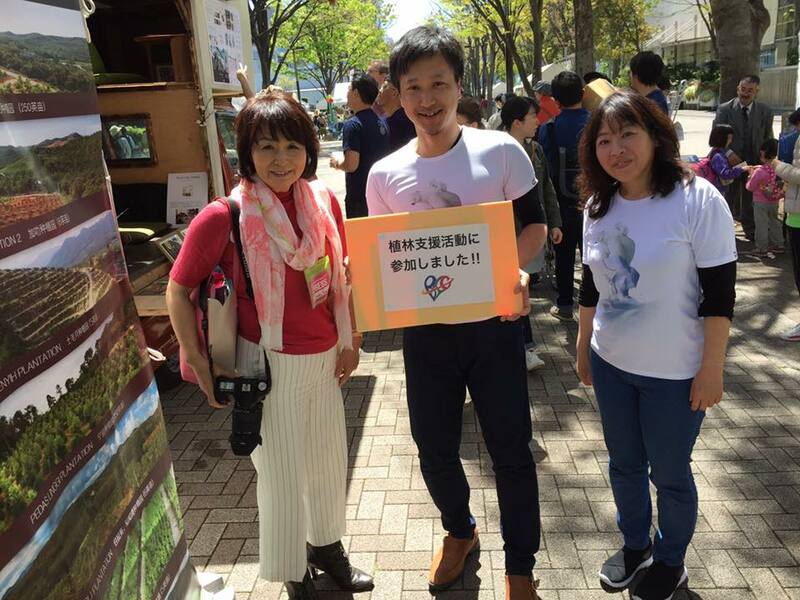 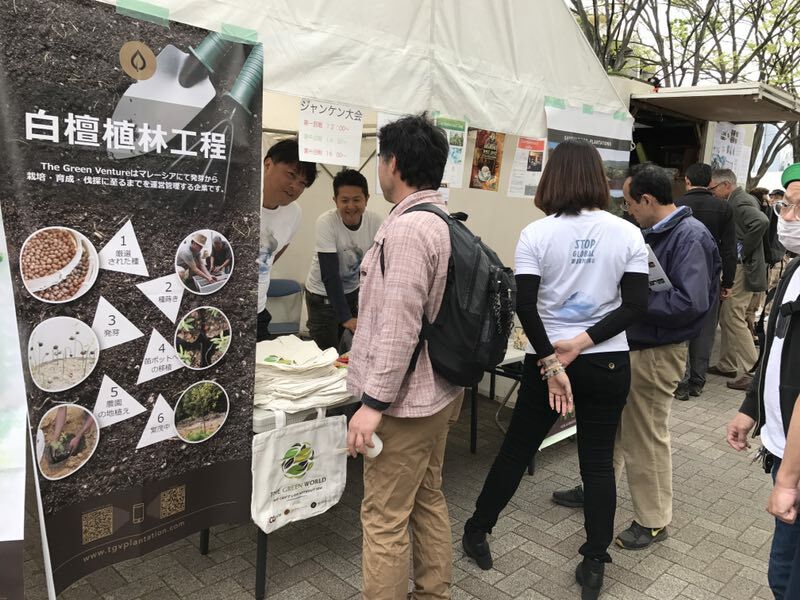 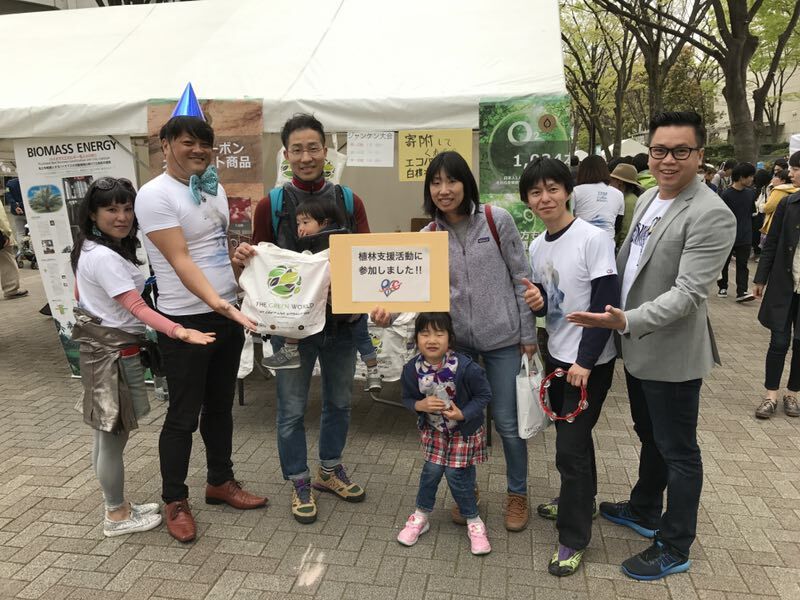 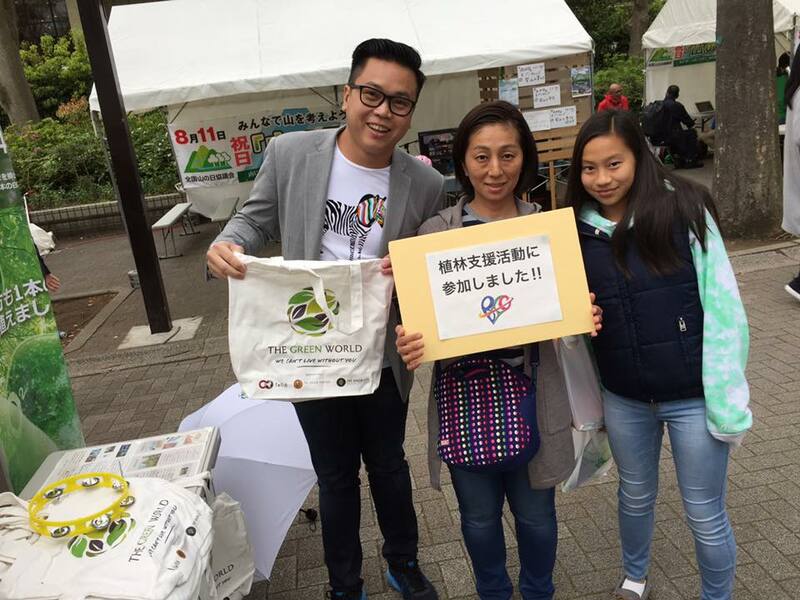 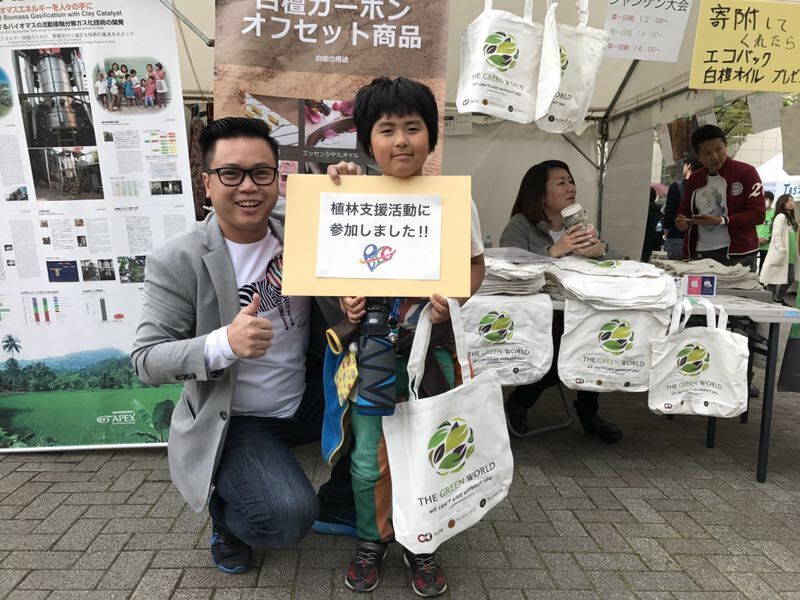 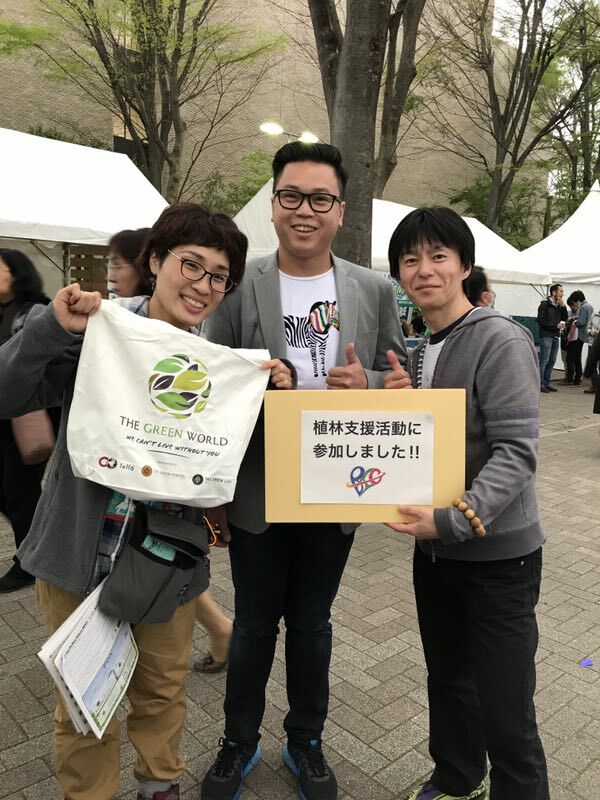 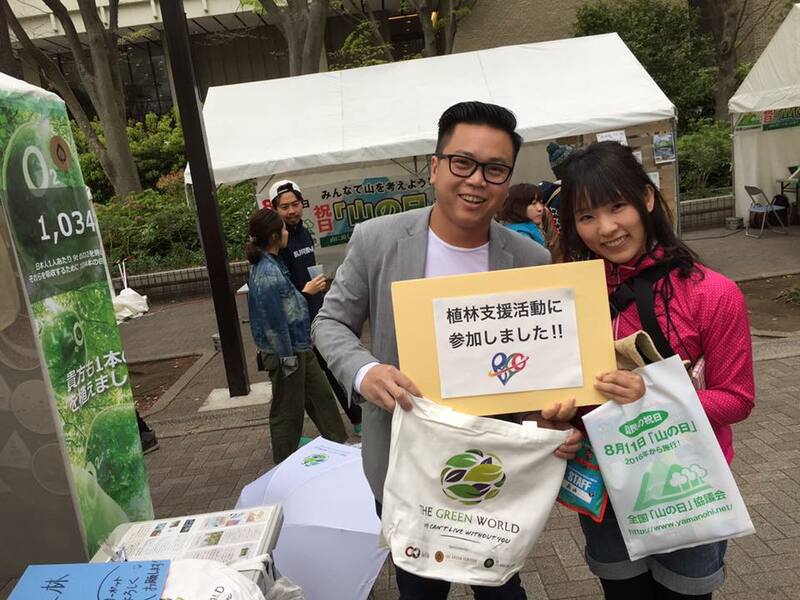 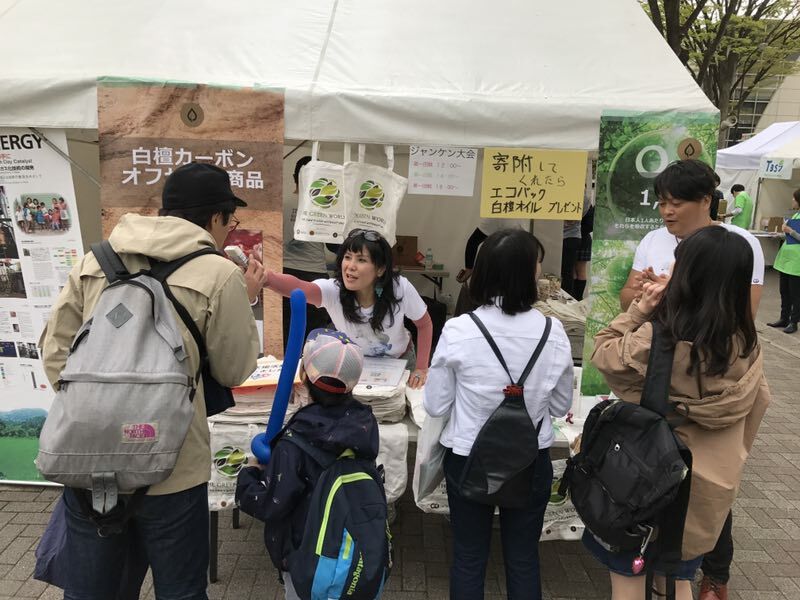 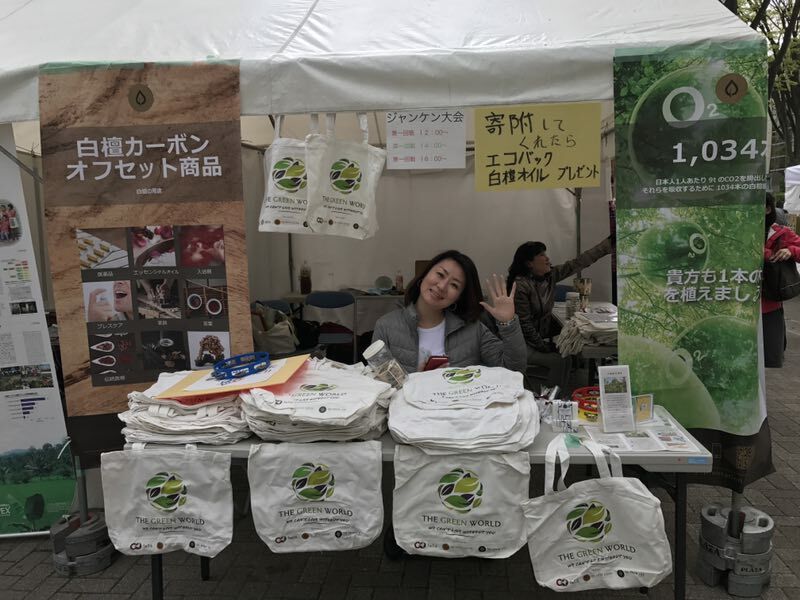 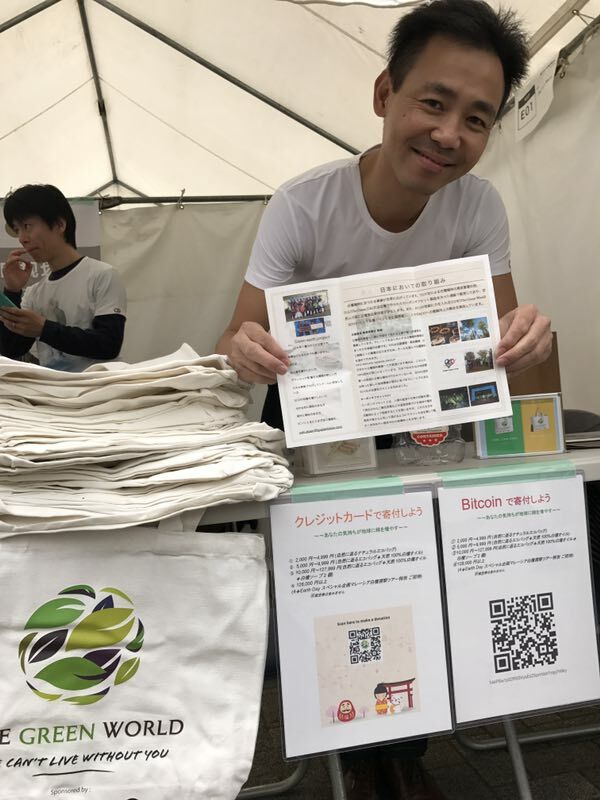 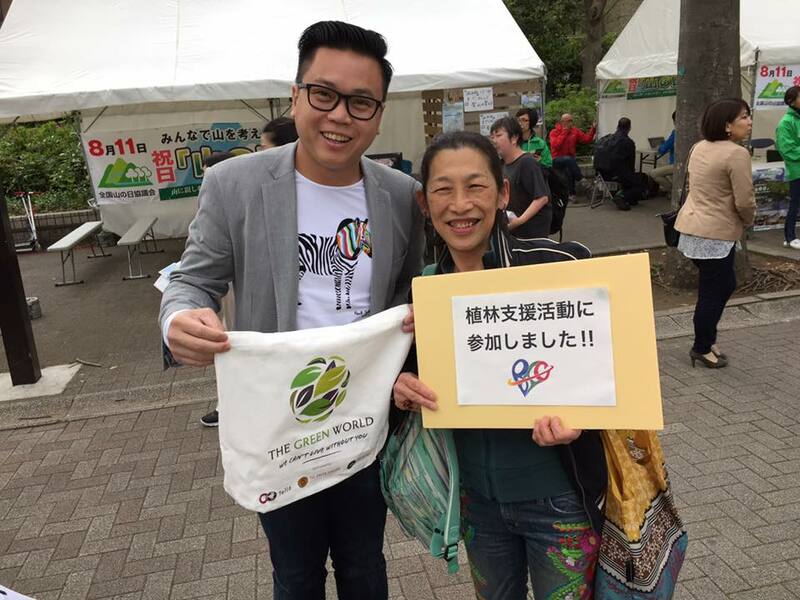 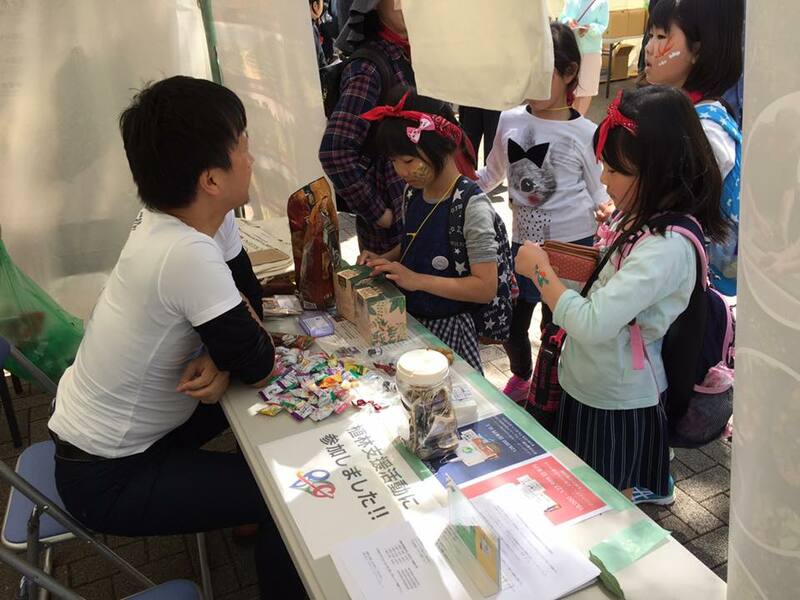 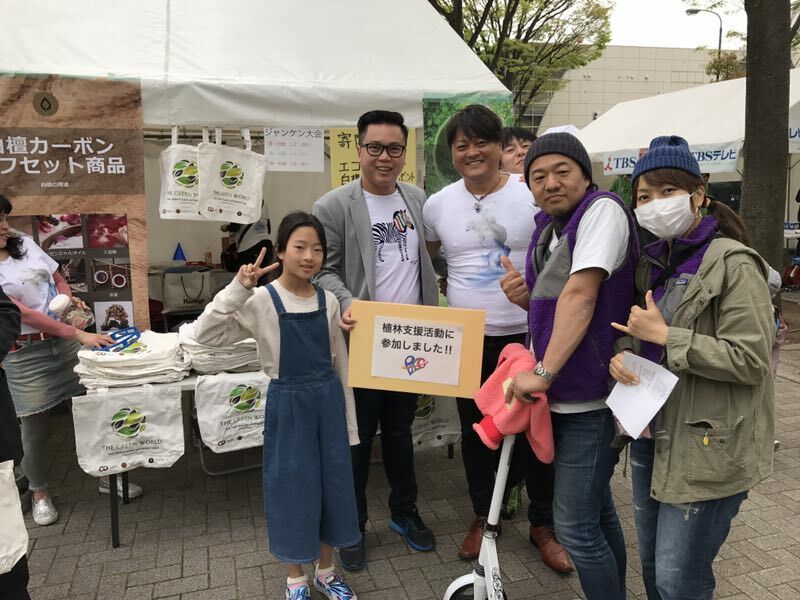 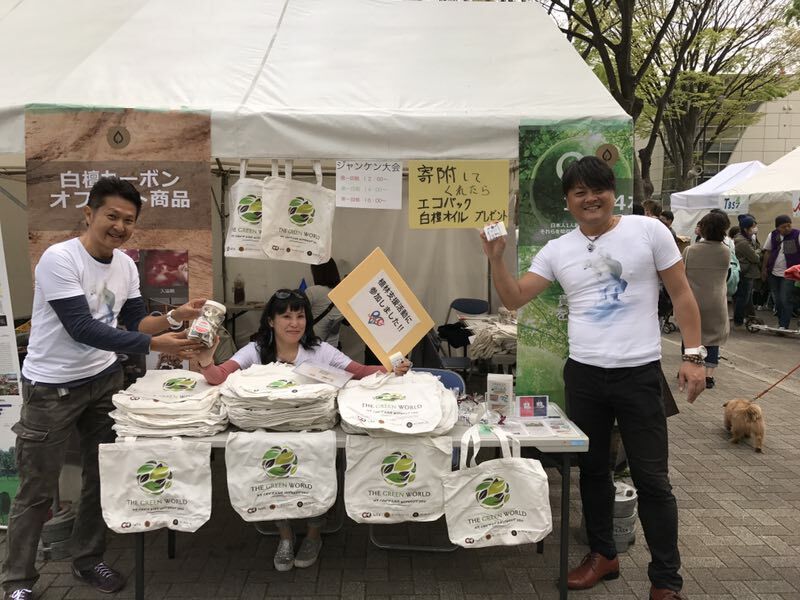 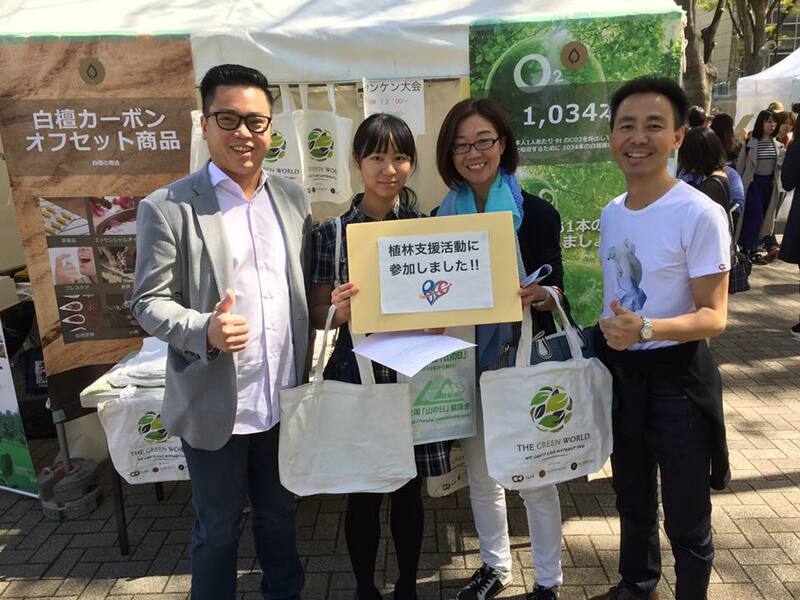 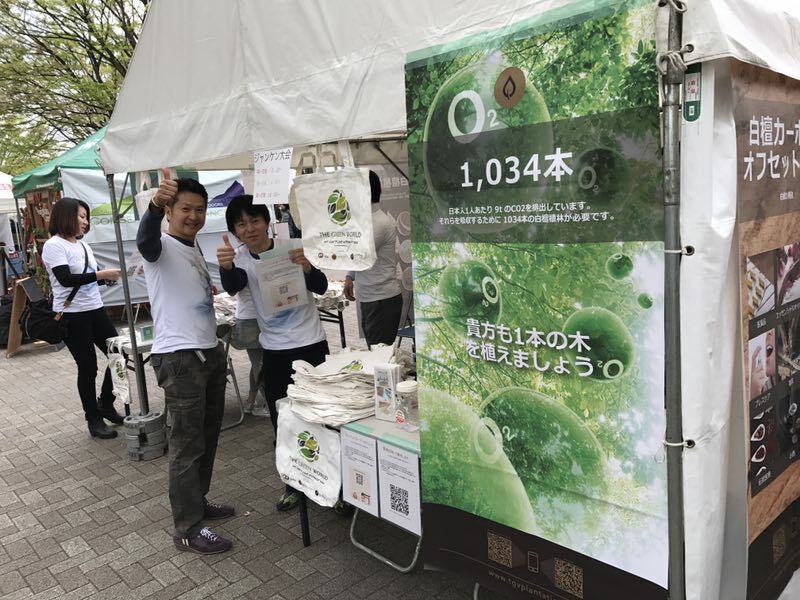 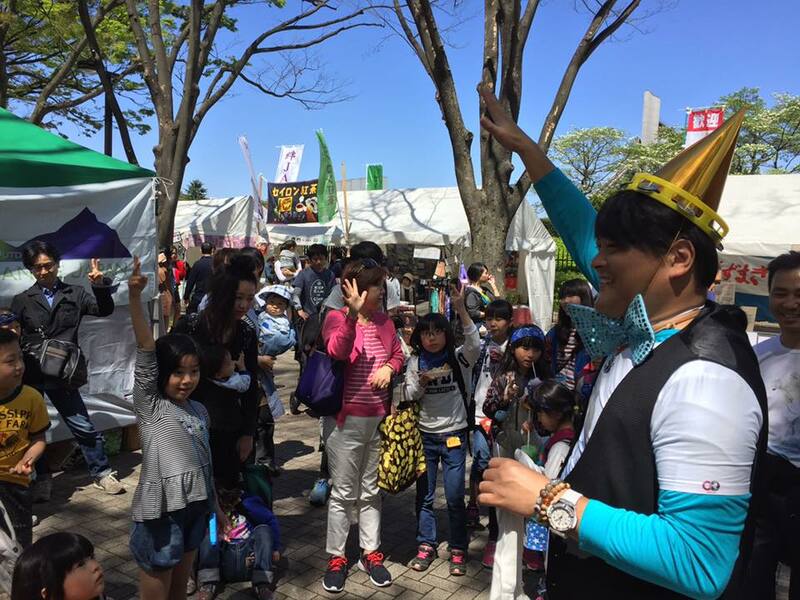 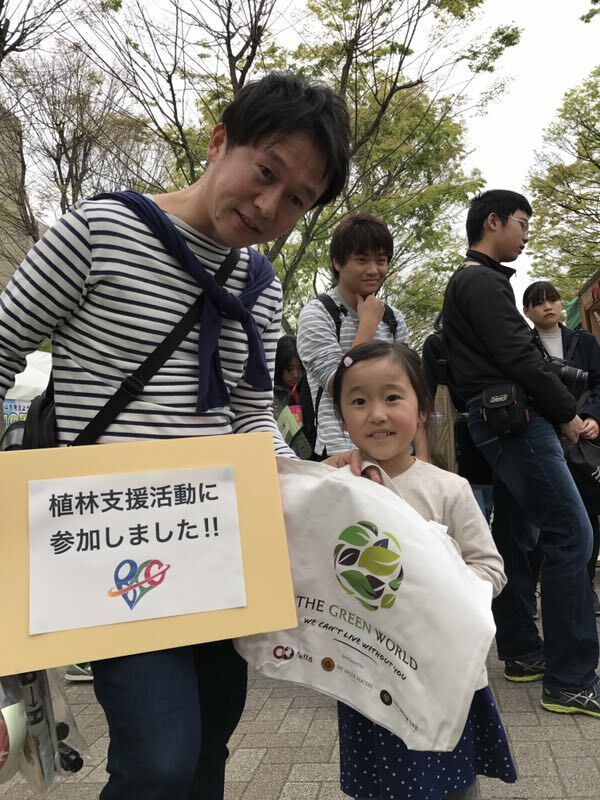 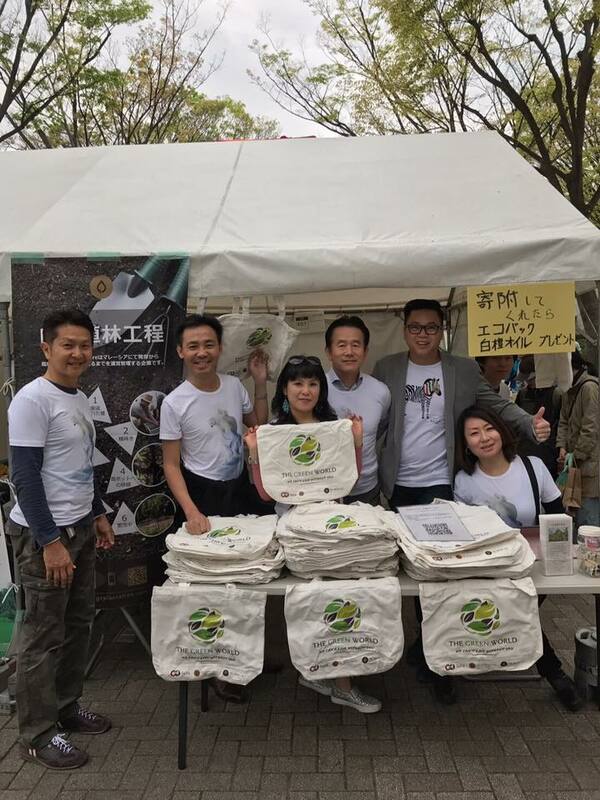 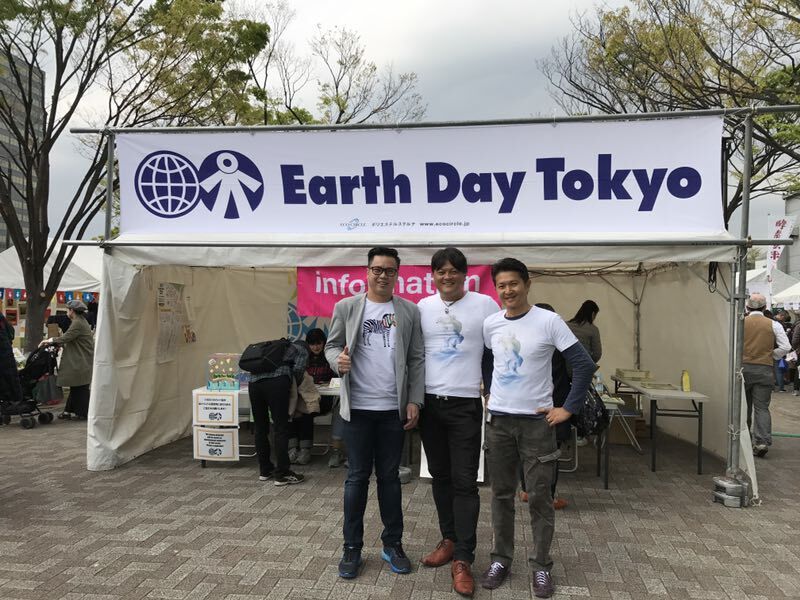 The Earth Day Festival once again welcomed The Green World (TGW) to its massive annual eco event, which attracted over 120,000 people from all over the world. 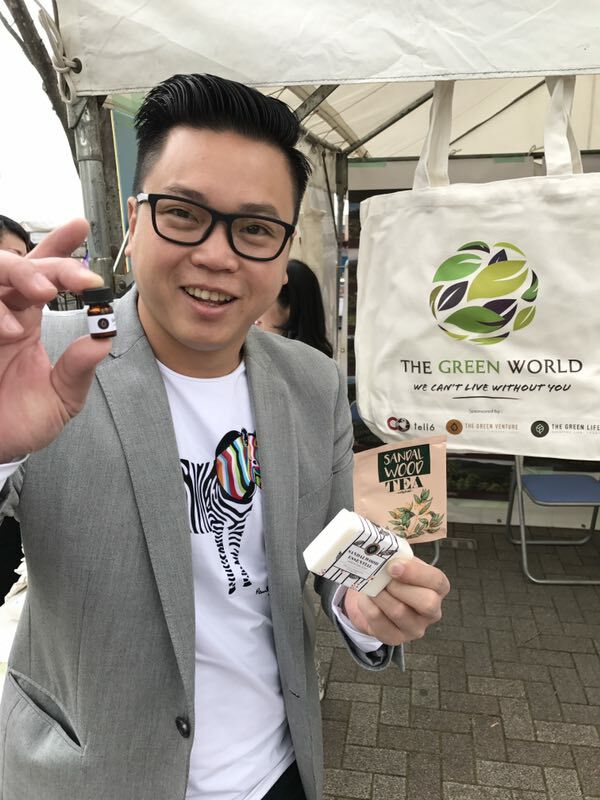 This year, TGW was joined by The Green Venture Sandalwood Plantation Berhad (TGV) in an effort to increase public awareness on environmental protection and highlight sandalwood cultivation as a way to spearhead a green ecological industry. 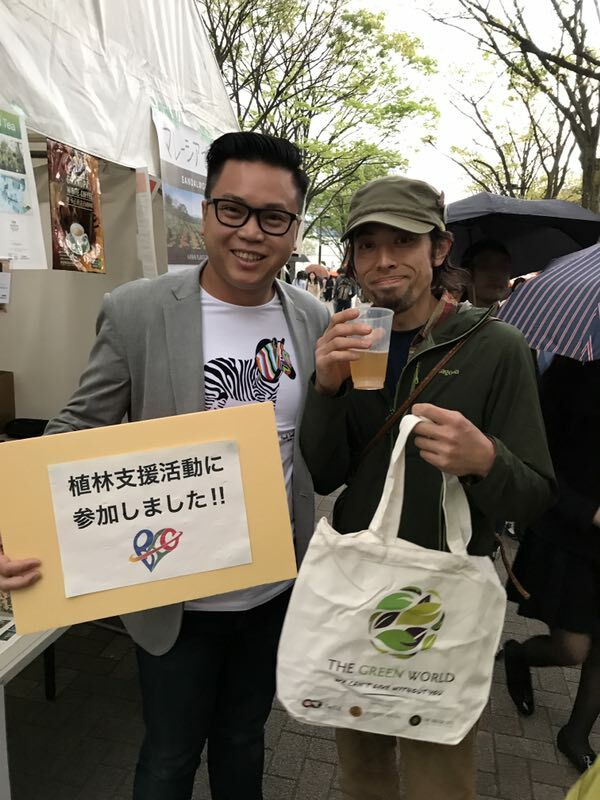 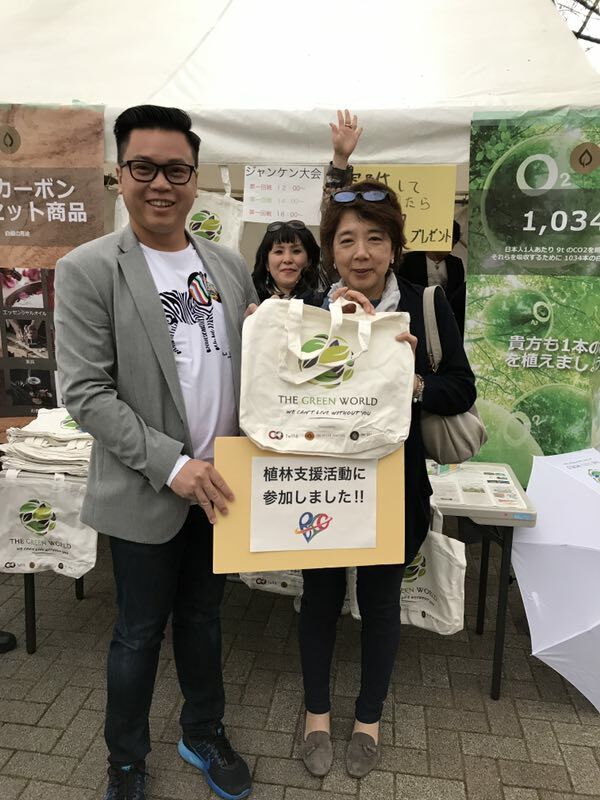 As a sponsor and participant, TGW and TGV were given a dedicated booth to display various environmentally-friendly products such as TGW reusable bags, The Green Life (TGL) natural handmade soap, and samples of sandalwood essential oils by TGV. 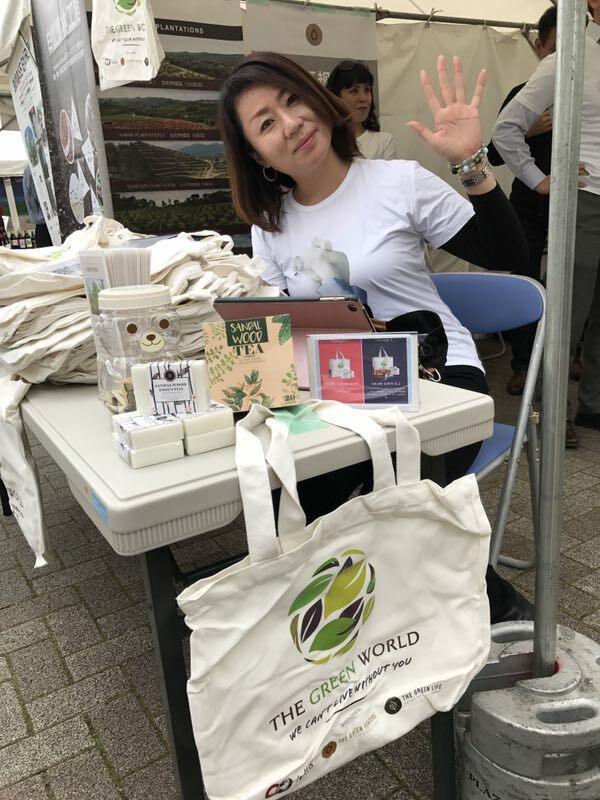 The TGW booth was the obvious crowd puller of the day as people of all ages were drawn to its unique green concepts, sandalwood cultivation and various eco-friendly products on display there. 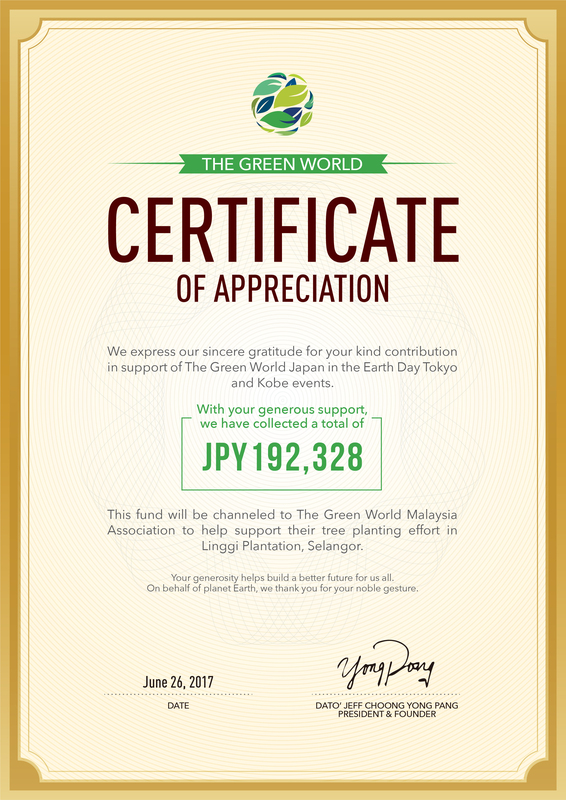 The road to a green world may be long and winding, but with your warm support and continuous efforts, it will all be worthy towards the end. 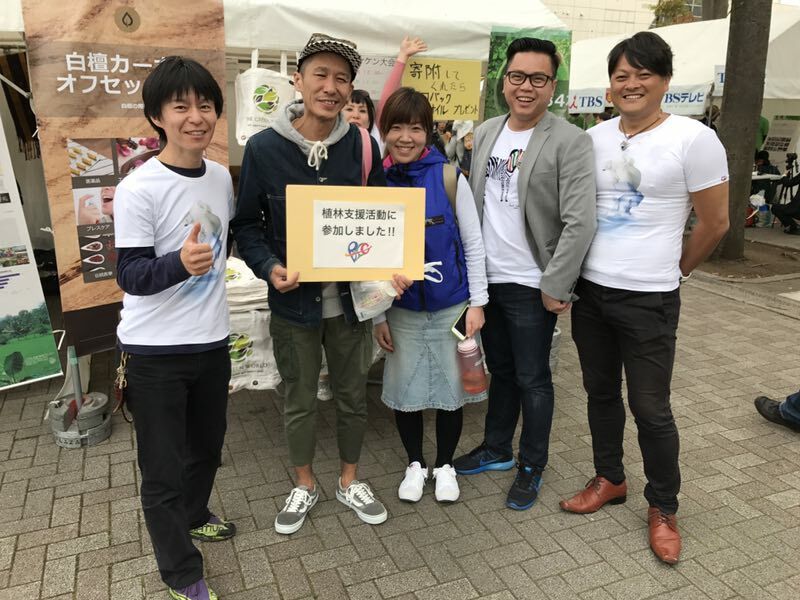 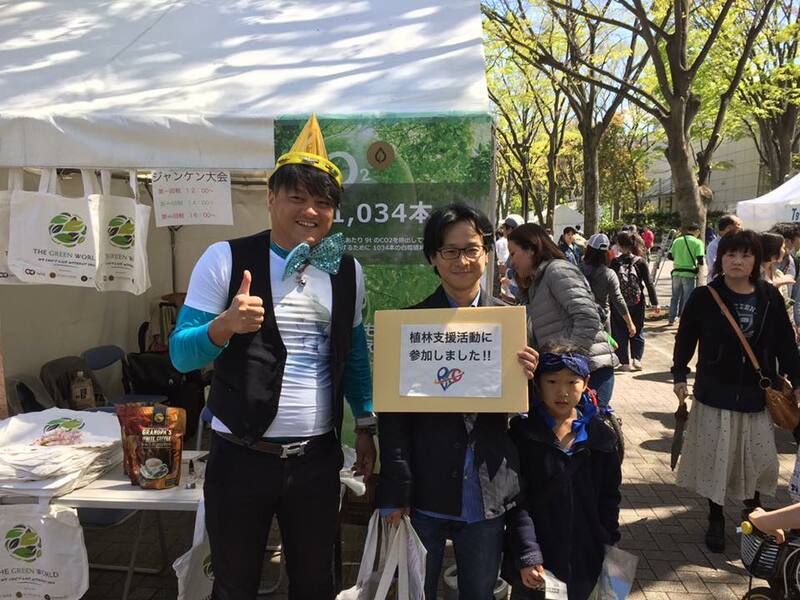 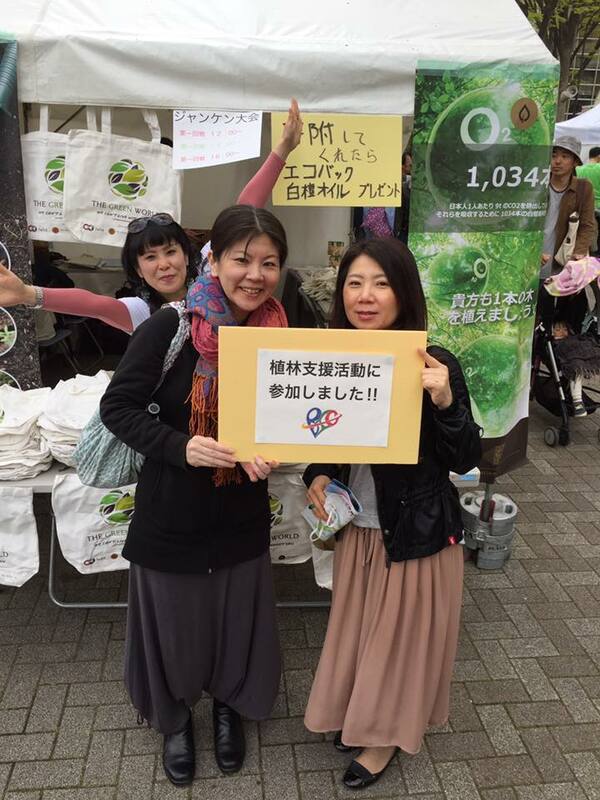 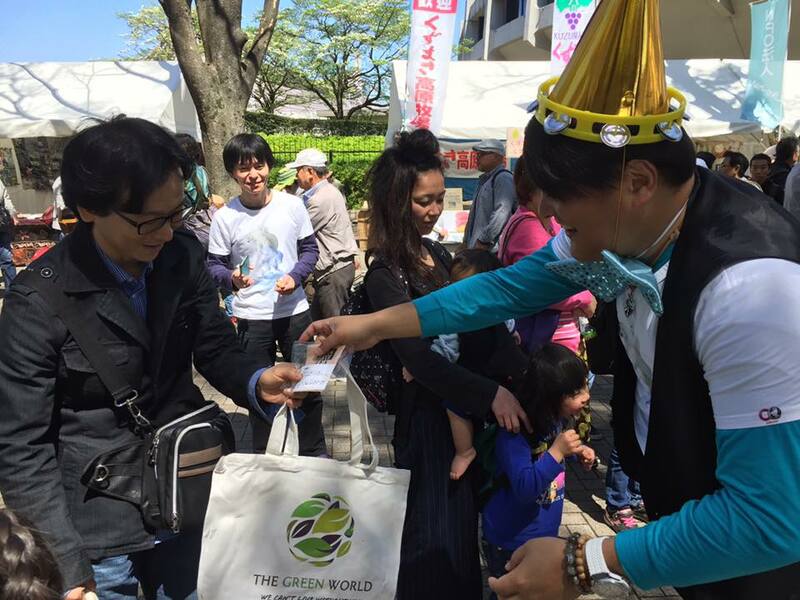 The Green World would like to take this opportunity to express its utmost gratitude for the generous donations received in the Earth Day Festival.